Preaching effectively is so much more than exegeting Scripture, organizing points, and presenting the content that God has guided you in preparing. This is only part of the endeavor of preaching. 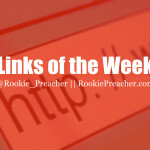 We have written a number of articles on sermon preparation which will be tremendously helpful. Preparation is certainly where you want to start for obvious reasons. 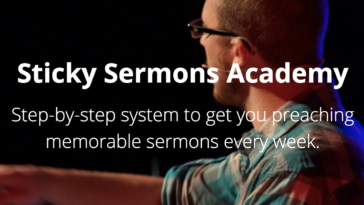 However, once you have your sermon prepared, how can you effectively deliver that sermon? 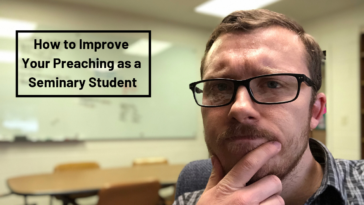 In episode 4 of our podcast, we touched on a number of things we can use to enhance our delivery. 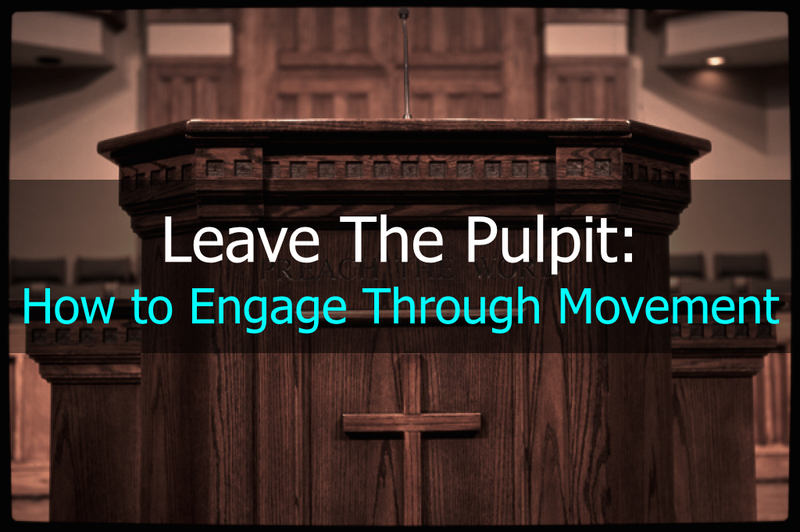 One of the ways you can enhance the delivery of your sermon is to utilize movement. For some, the idea of getting away from the pulpit is quite frightening. I understand if you share that sentiment. For many, the pulpit is the place where you step into a place of comfort, for the pulpit is the place where God’s word is proclaimed. But, let’s be honest: the pulpit is not the only place the word of God is proclaimed. At least I hope it’s not. The pulpit, especially if you have an old-school giant wooden behemoth of a pulpit, is a comfort zone. It’s a comfort because it is a barrier between yourself and the congregation. It allows you to be somewhat separate from the rest of the congregation and this is a positive thing in the minds of many. We at Rookie Preacher, though, are not about doing things because they are comfortable. 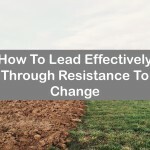 We want to grow in our preaching and leadership, and the only way growth happens (you know this to be true) is through stepping outside of your comfort zone. And since you are reading this, we trust that you share that same attitude. So, if you are afraid of leaving the pulpit, your first step in improving your sermon delivery is to just walk away! Movement engages. Our eyes are naturally drawn toward movement. If this is true, then why do so many preachers stand still when they preach? Movement speaks. Depending on what type of movement you use in a given moment, you are saying something beyond the words you are speaking. Movement stirs. The way you move can stir on certain emotions that you are trying to express. Slouching stirs on discouragement. Jumping stirs on excitement. You get the idea. Movement narrates. A way to bring narrative to life through a sermon is to change your position when you change characters. Utilizing movement allows you to be multiple characters within a narrative section of Scripture. Movement emphasizes. Want a way to bring home the point of your message? A certain movement prepares people for the important thing that is to come. 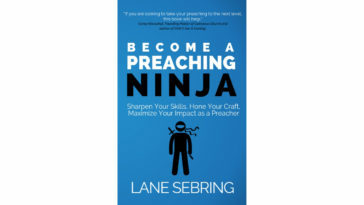 Want some practical ways to utilize movement in your next sermon? To drive home the main point… Move forward, toward the congregation. The most powerful position on a stage is center stage at the very front. Don’t park here for your whole message or overuse moving to this space, but use it when you want to drive home your main point. People know that when you move to that spot, you are commanding their full attention and what is going to be said is of great importance. To transition into a story… Take a step back. This will let the congregation know that you are ending the thought you were in and you are transitioning to something else. To emphasize opposing ideas… Begin presenting one idea while walking to one side of the stage. Once you are finished presenting that idea, begin presenting the opposing idea while walking to the other side of the stage. Whenever you refer to one of the ideas, return to that spot on the stage. 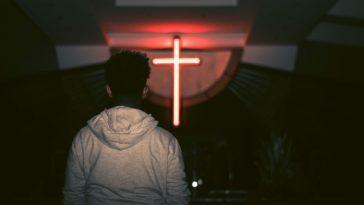 To connect with the whole congregation… Make eye contact with the whole room and make movement contact (that’s an interesting way to put it, I know) with the whole room. 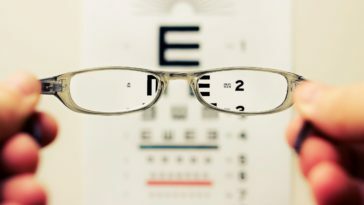 What I mean is don’t just move your eyes and head to connect with everyone, but also move toward different spots of the room while you are on the stage. Depending how large your sanctuary (or worship center or whatever you call it) you may do this much more or much less than others. The idea remains: if there are four sections of seating in the room, make sure to connect with each by making eye contact and moving toward each section (right to left, not necessarily front of stage or back). A quick word of caution… Movement can become a distraction. If you have a tendency to bob back and forth when you are speaking, this movement can become rather distracting and retract from the message you are preaching. If you are blessed with having the ability to have your message recorded with video, you’ll be able to identify any distracting movements. If you do not have that option, ask someone to tell you if you have any distracting movements. To be clear: I am not advocating for movement for the sake of movement. 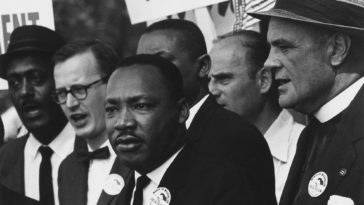 I am advocating movement for the sake of better engagement and improved preaching. Don’t just walk around aimlessly as you preach, but be intentional with the way you move while you preach. Don’t be a robot. Be natural. But be intentional. What are some movements I left out? What has been your experience? Share in the comments below.